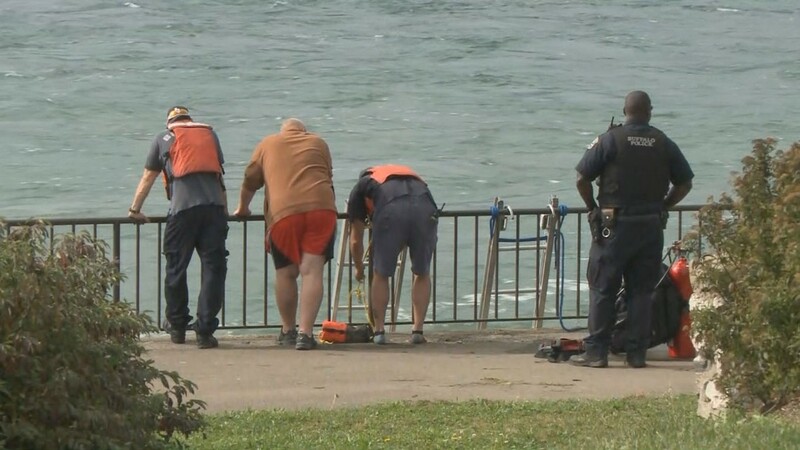 Rescue teams continued their search for missing Buffalo Police diver Craig Lehner Saturday. 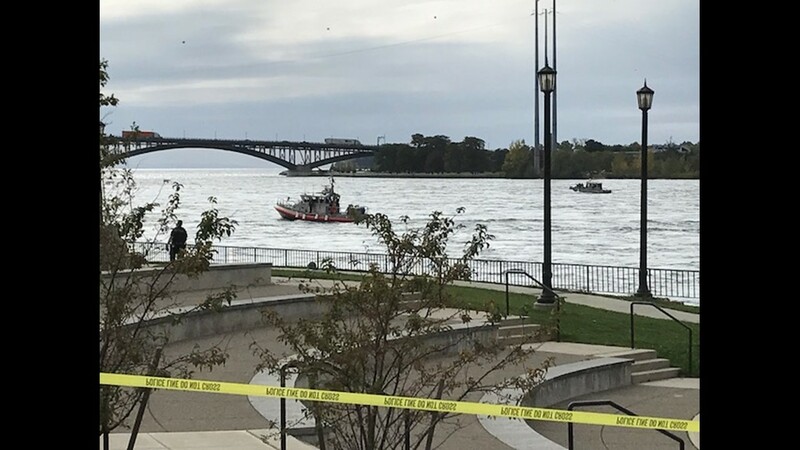 BUFFALO, NY — Crews continued their search for missing Buffalo Police diver Craig Lehner Saturday. 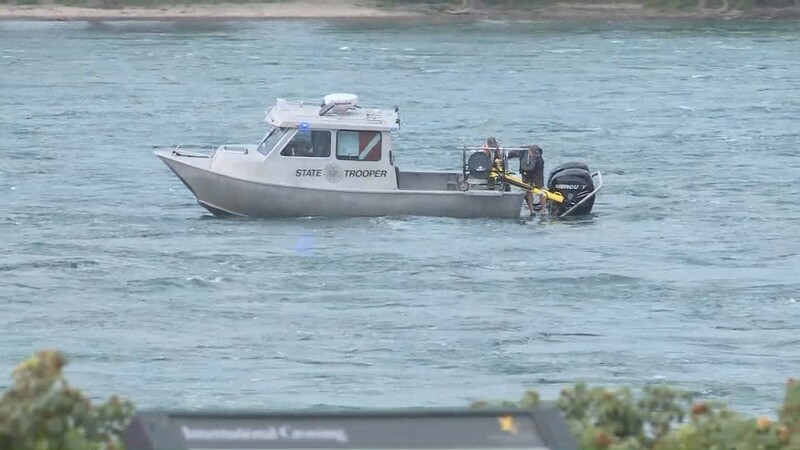 Buffalo Police say their 14-member Underwater Recovery Team was participating in a routine training session just before 1 p.m. Friday when Lehner went missing in the Niagara River. 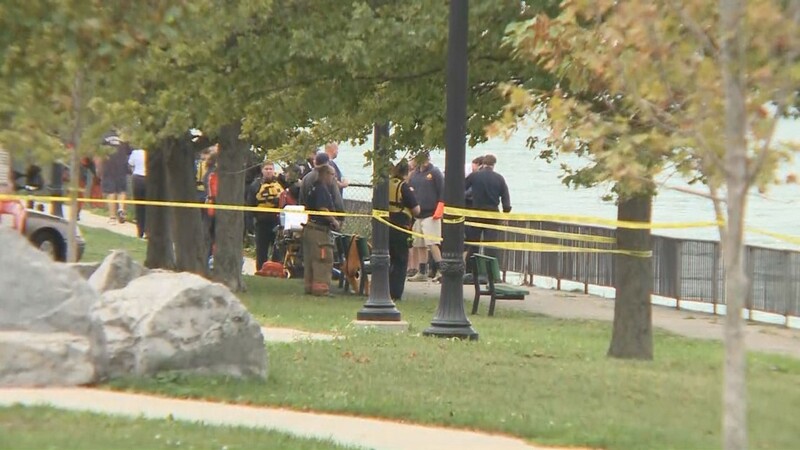 Buffalo Police Lt. Jeff Rinaldo, Mayor Byron Brown, and Erie County District Attorney John Flynn provided updates throughout the day about the continued search efforts. 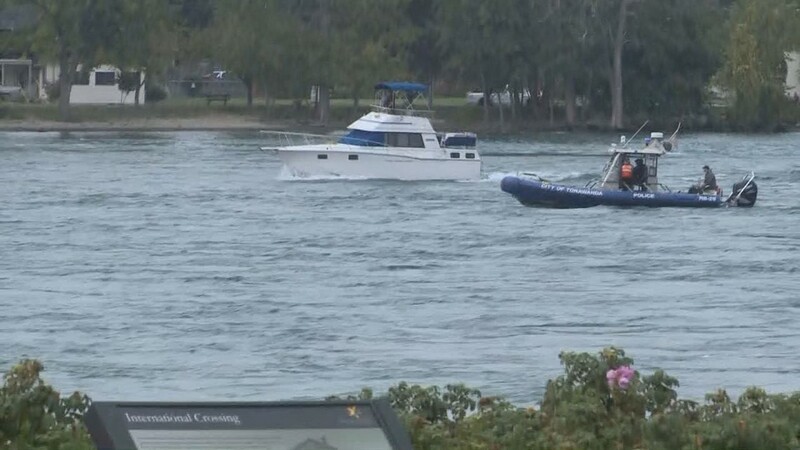 Boats were on the river by 7:30 a.m. and divers were back in the water by 8 a.m. 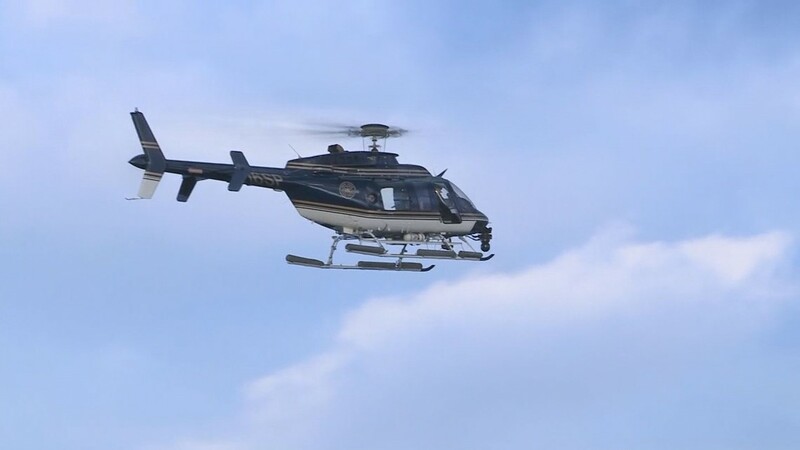 Weather may disrupt the search on Sunday. 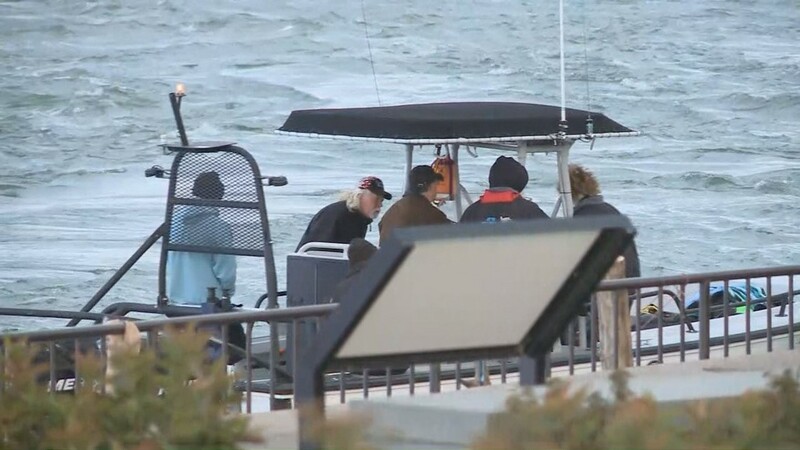 Weather conditions may be too dangerous for crews to go out on the already-rough waters. 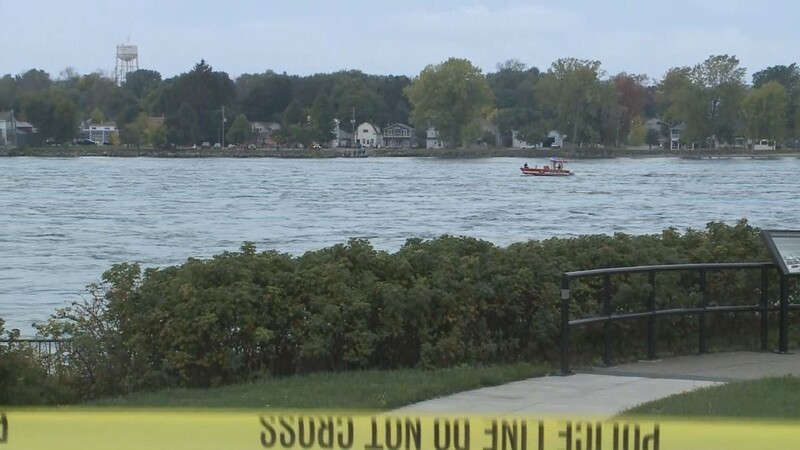 Lt. Rinaldo said the efforts are still classified as a search and rescue mission at this point. 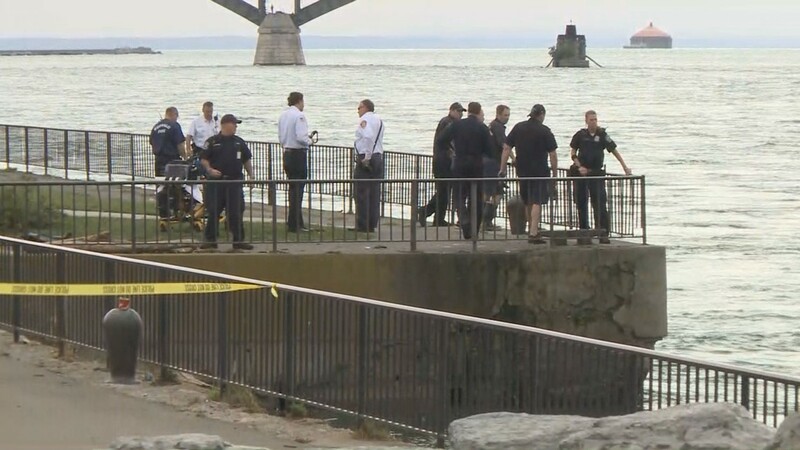 He said the search is concentrated on the area near the break wall where Lehner first entered the water Friday and the international bridge. "You know where the diver went in, and you know where suddenly the diver's movement ceased. And we kind of focus in on that area," Rinaldo said. 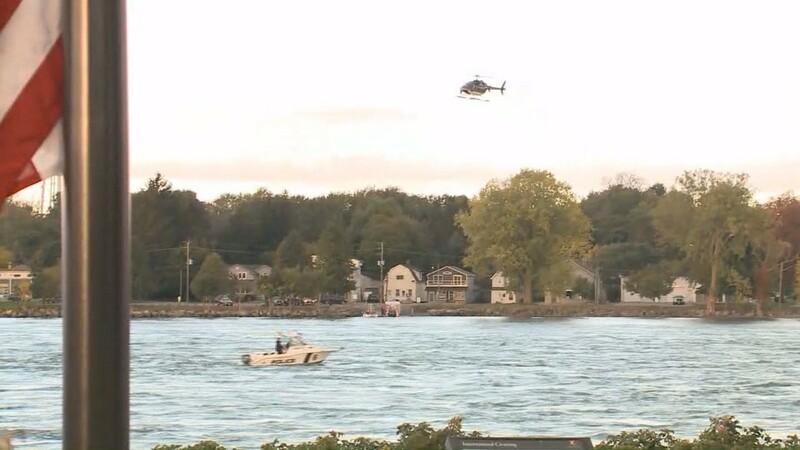 Helicopters are being used to search the shoreline for any evidence, and cadaver dogs are being used to helpfully narrow down the search area. 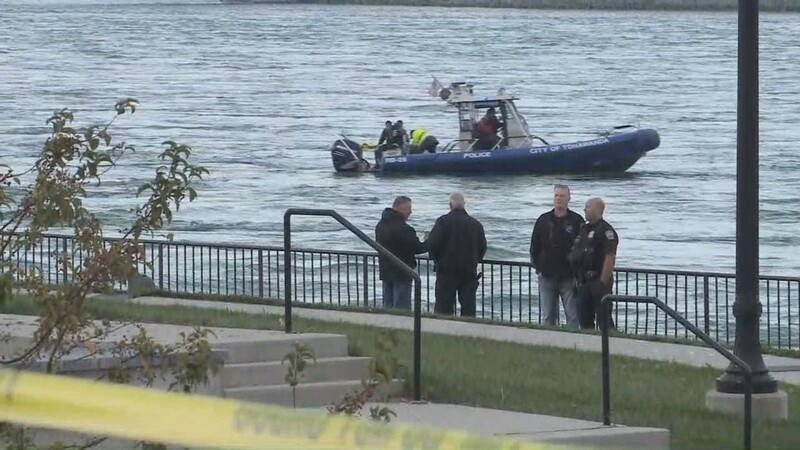 The NYPD is sending high tech sonar and specialized divers to Buffalo to aid in the search for Officer Lehner. The Navy offered up similar resources. 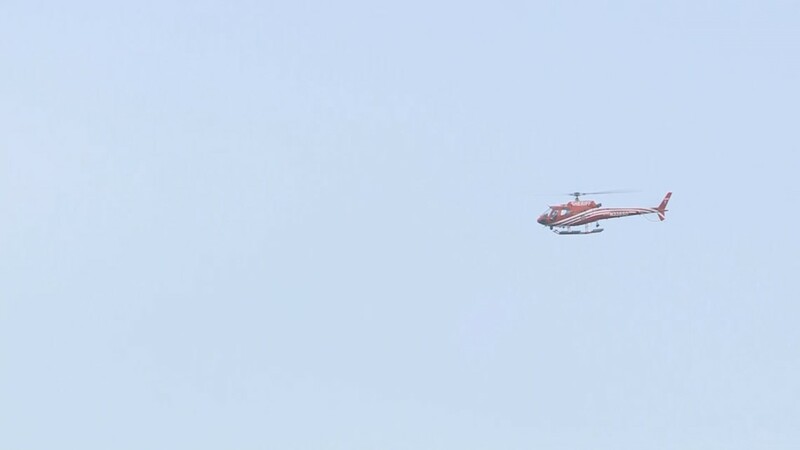 More than 20 agencies have assisted in the search. 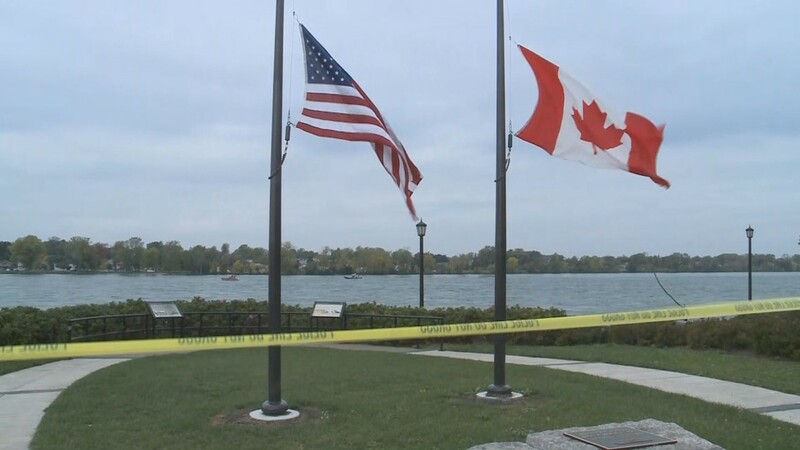 "We didn't have to make one call for assistance," Rinaldo said. 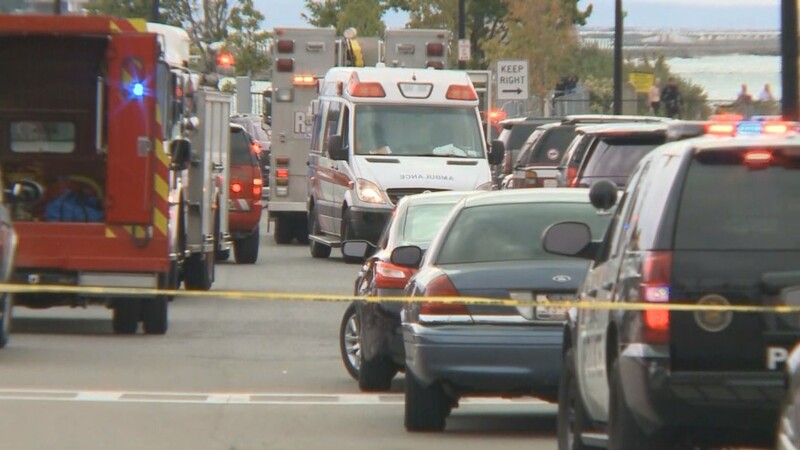 "The calls started within an hour of the emergency call going out, 'What do you need? How can we assist?' It's heartwarming. It definitely makes us proud to be in las enforcement, and we're doing the best that we can to just search for our brother." 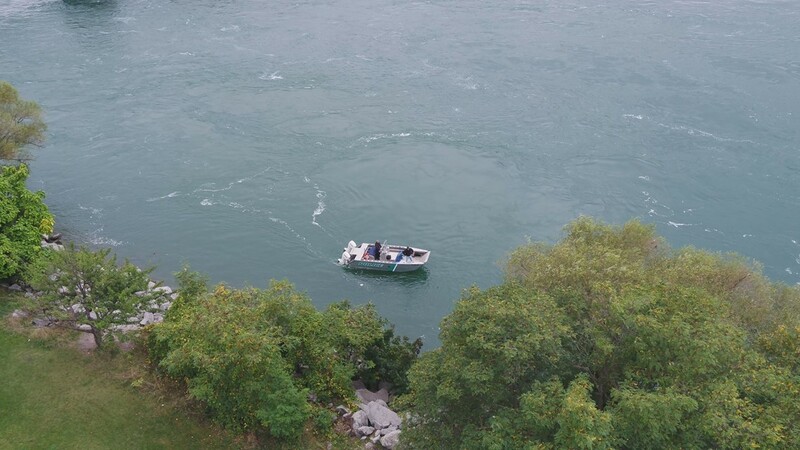 Lt. Rinaldo once again stressed how challenging the conditions can be in that search area. There is a lot of debris beneath the surface, and the current is incredibly strong. 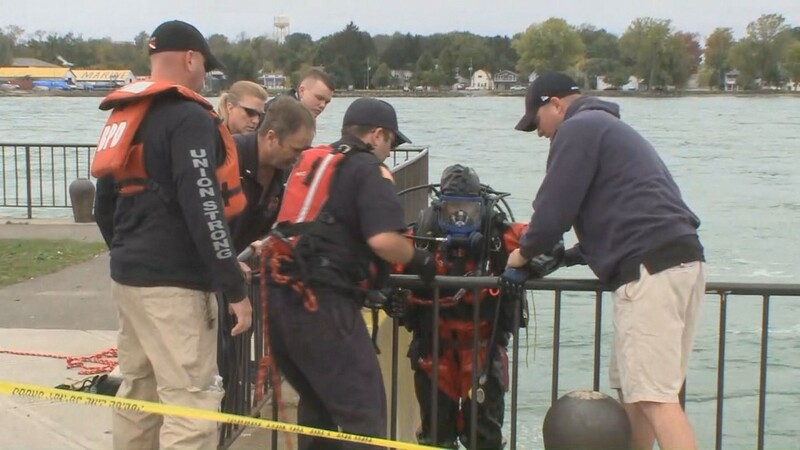 Divers who are participating in the search efforts have air tanks and weight belts that can add 40 to 80 pounds. 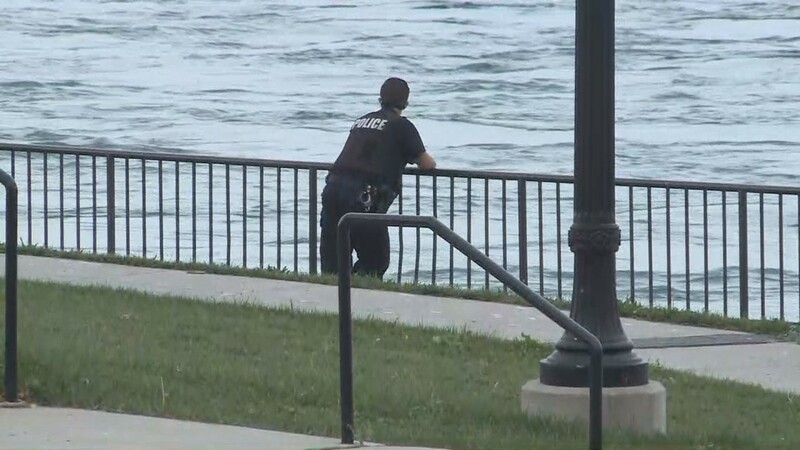 Divers are entering the river near the Peace Bridge, and despite the added weight, they still drift rather quickly to the search area because of the intense current. Officer Lehner, 34, joined the force in 2008. He has been with Underwater Recovery Team for about a year. 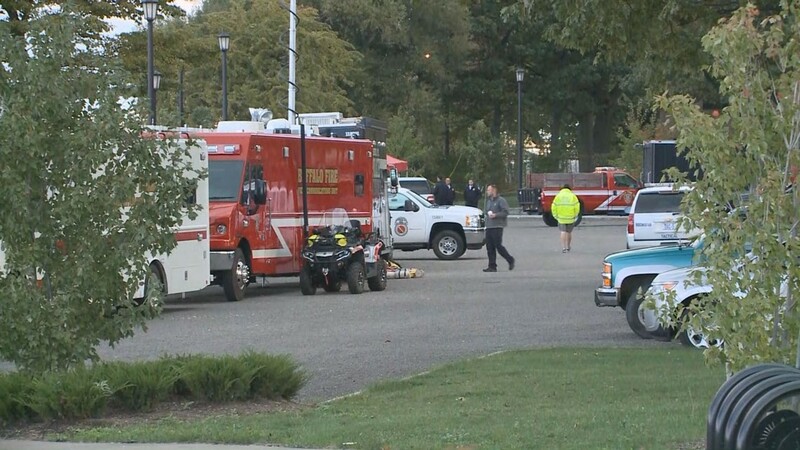 An hours-long search was suspended at 9 p.m. Friday because of darkness. 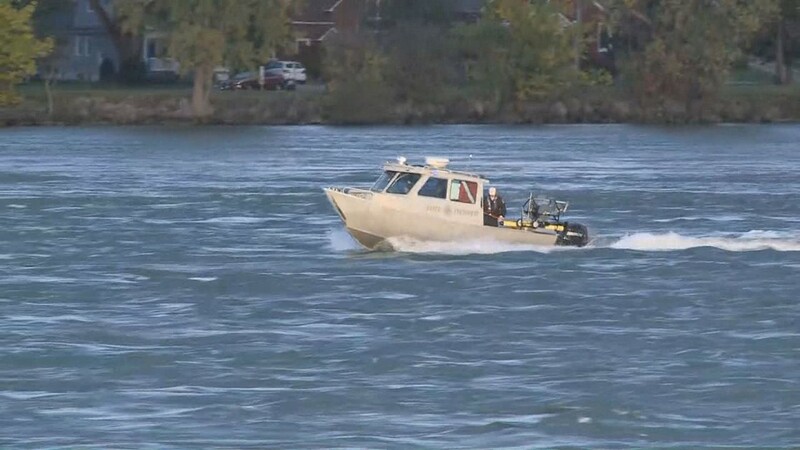 A robotic search was suppose to continue overnight, but the Buffalo Police Department's Twitter page says they have been pulled due to "unsafe conditions." "These are very dangerous waters to do diving in. 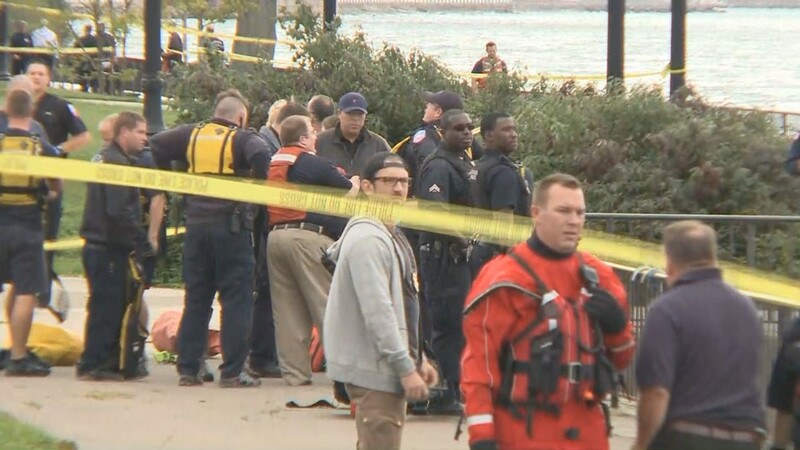 At least once a month we train in these waters," Rinaldo said. 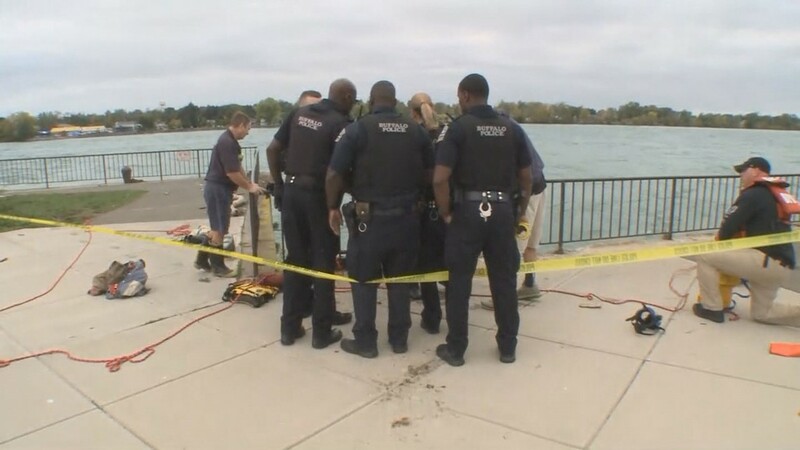 "Unfortunately, sometimes training can be very dangerous," Buffalo Police Lt. Jeff Rinaldo said. 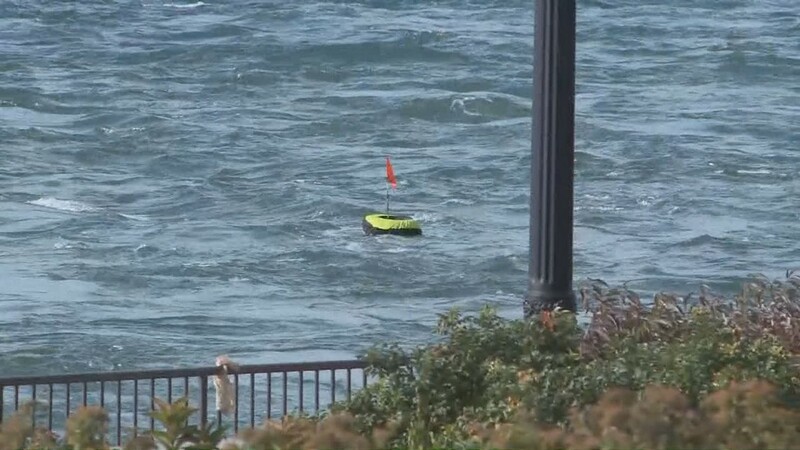 "The water moves anywhere from 12 to 15 knots and under the water there's a number of serious, serious obstacles — debris, down trees, shopping carts, rocks, cars." 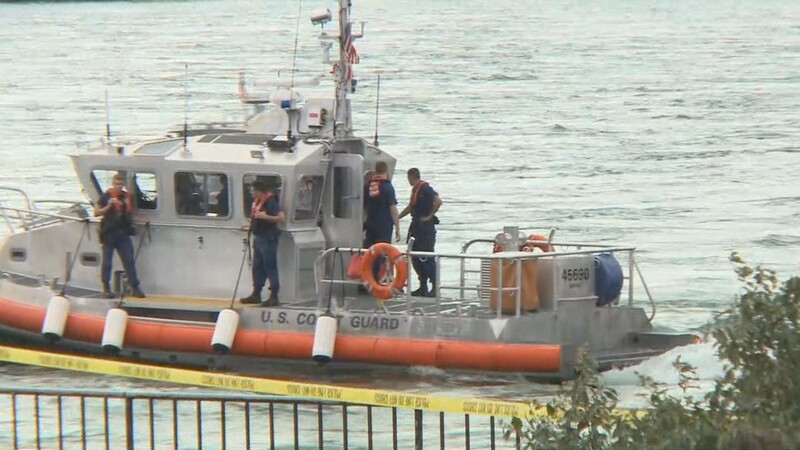 The Coast Guard was first notified just after 1 p.m. Friday. 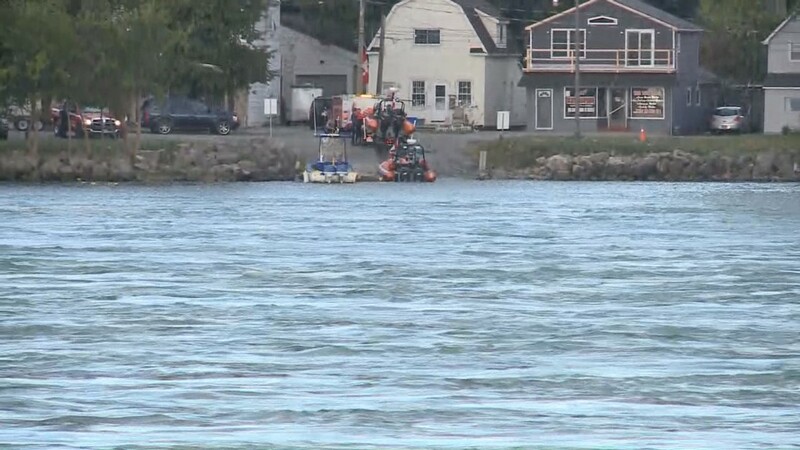 It says that a tender cable, which connects the diver to the boat, had "parted." 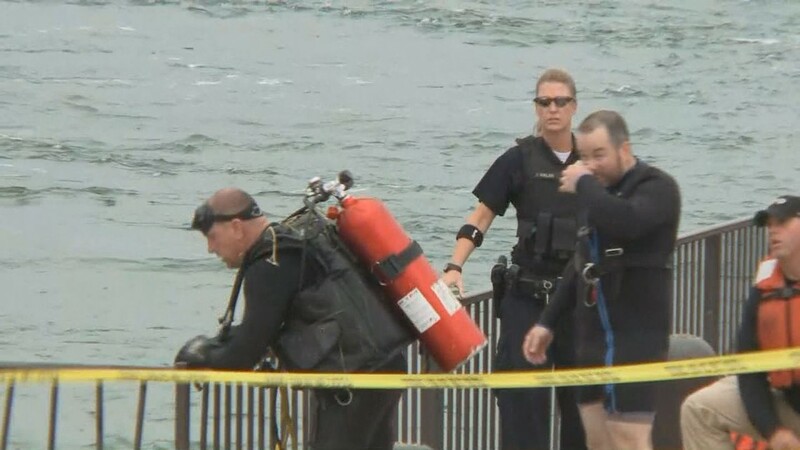 Originally the Coast Guard said that the diver's secondary dive tanks were also recovered on the water's surface. 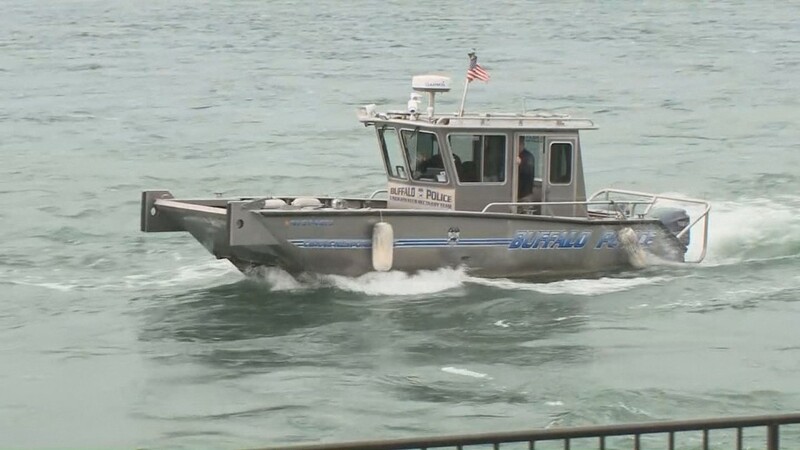 However, Buffalo Police say those tanks belonged to a boat and not the diver. 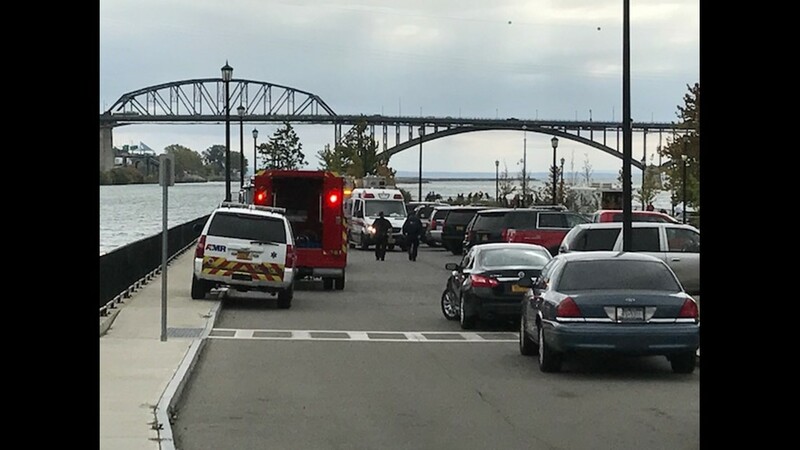 Several agencies are assisting Buffalo Police including local, county and state police and fire departments, the U.S. Coast Guard and Canadian authorities. "We're a family. As you saw, every uniform from here to Rochester was down here offering assistance. We pull together. We have a job to do right now, that's to help find our brother," Rinaldo said.